About Us - Signature Paving Services, Inc. Since 1999, Signature Paving Services has earned a reputation as the premier asphalt and pavement maintenance contractor in NW Oregon and SW Washington. Our focus on impeccable work and client satisfaction sets the benchmark for value in the industry. This distinction is evident in everything Signature Paving does. From our comprehensive and detailed proposals, to a billing policy that relies on absolute satisfaction, our customers receive a level of service and value that is unparalleled in the industry. If there’s a paving or pavement maintenance project in your future, we’d love to show you some of our work that is similar in scope. Nothing will give you a better sense of our service and capabilities than to speak with our customers and see what we’ve done. When you talk to one of our clients, or interact with our staff, you’ll soon discover that delivering value is at the heart of everything Signature Paving Services does. The highly trained and experienced field staff at Signature Paving Services will exceed your expectations with an extensive fleet of late-model trucks and machinery. Whether it’s a private driveway, a 15-acre industrial site, or anything in between, Signature Paving will deliver crews and equipment that are perfectly sized and configured to the job. 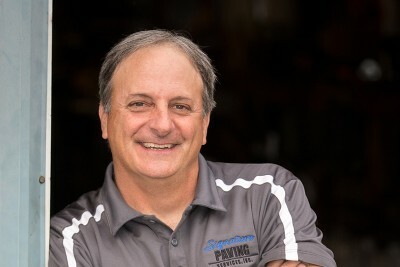 Mike Schrage is the President and founder of Signature Paving Services. He was raised in Alaska and earned a degree in Education from Western Oregon University in 1991. 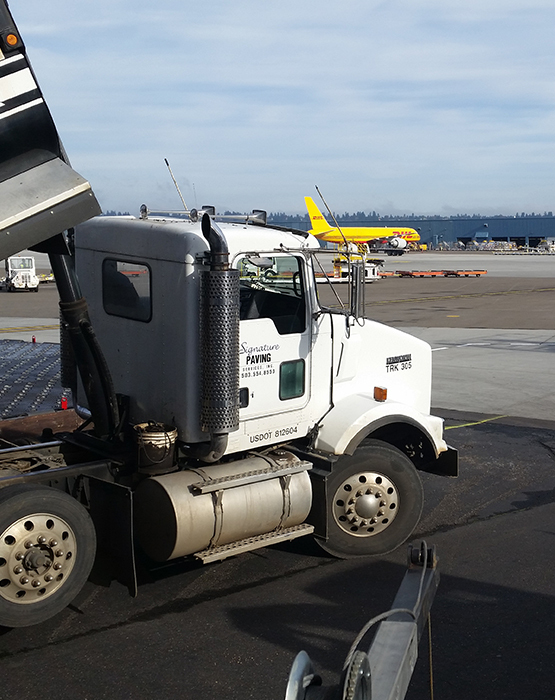 With an educator’s perspective, and an extensive level of industry experience, Mike is determined to craft one of the most well regarded paving and asphalt maintenance companies in the Pacific Northwest. He takes great pride in staying abreast of industry trends, and ensures his employees and customers benefit from the latest in equipment, materials and application technologies. He is tireless in his commitment to quality work, and can often be found working alongside his crews in the field. Storr Nelson is from Pendelton, Oregon and is the general manager and senior estimator at Signature Paving Services. He holds an undergraduate degree in Geology from Whitman College, and a master’s degree in the same field from Oregon State University. 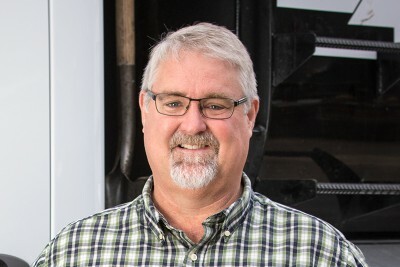 Prior to joining the team at Signature Paving in 2000, Storr spent 10 years working for a geotechnical engineering firm near Seattle, Washington. He is a licensed geologist in multiple states and contributes a wealth of experience in the design and evaluation of pavement and pavement sub-grades. 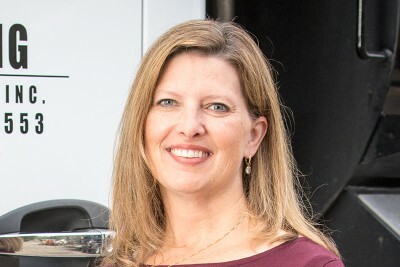 Brenda Schrage is Secretary of the Corporation and co-owner of Signature Paving Services. She was raised in rural, southern Oregon and went on to earn degrees at multiple universities in the Pacific Northwest. In addition to overseeing human resources and payroll duties, Brenda is asked to provide thoughtful perspective to our management and operational decisions.